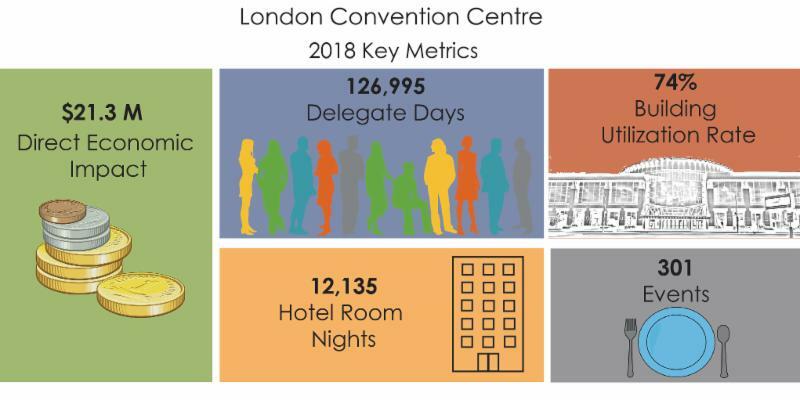 In 2018, the LCC achieved revenue of more than $6.7M, resulting in a record economic impact of $21.3M for the City of London, based on the Ministry of Ontario’s Tourism Regional Economic Impact Model. ﻿Featuring Hon. Jeff Yurek , MPP Elgin-Middlesex-London and Ontario Minister of Transportation. 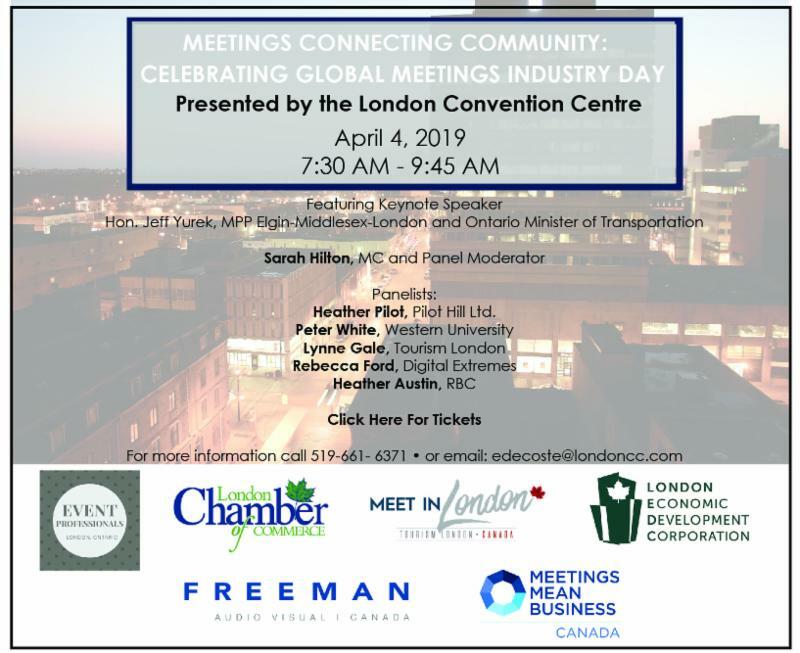 With Sarah Hilton as MC and Panel Moderator and including, Heather Pilot, Pilot Hill Ltd. Peter White, Western University Lynne Gale, Tourism London, Rebecca Ford, Digital Extremes, and Heather Austin, RBC. Chef Michael Smith invites you to join the Bethanys Hope Foundation for an unforgettable evening of flavours, friends and foodie fun. You and your tablemates will plunge into a tasty interactive menu of high-energy hijinks, twists and turns. Enjoy a raucous dinner party unlike anything you’ve ever experienced. Each of you plays a role as all of you enjoy the show! 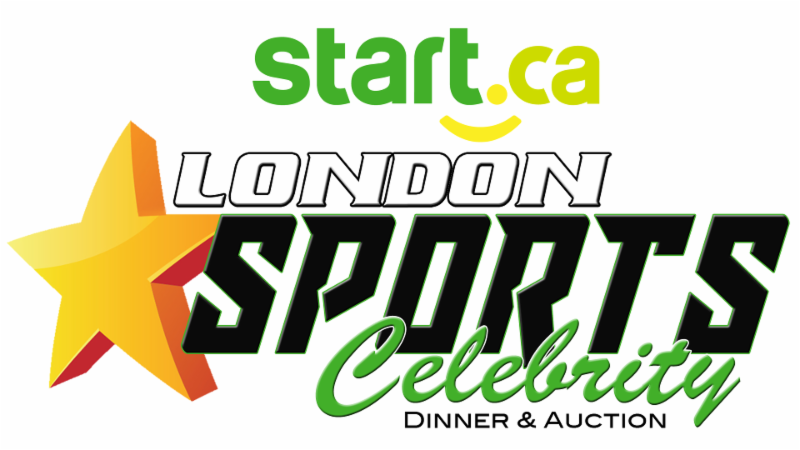 Nominate and then vote for London's Hospitality Stars! 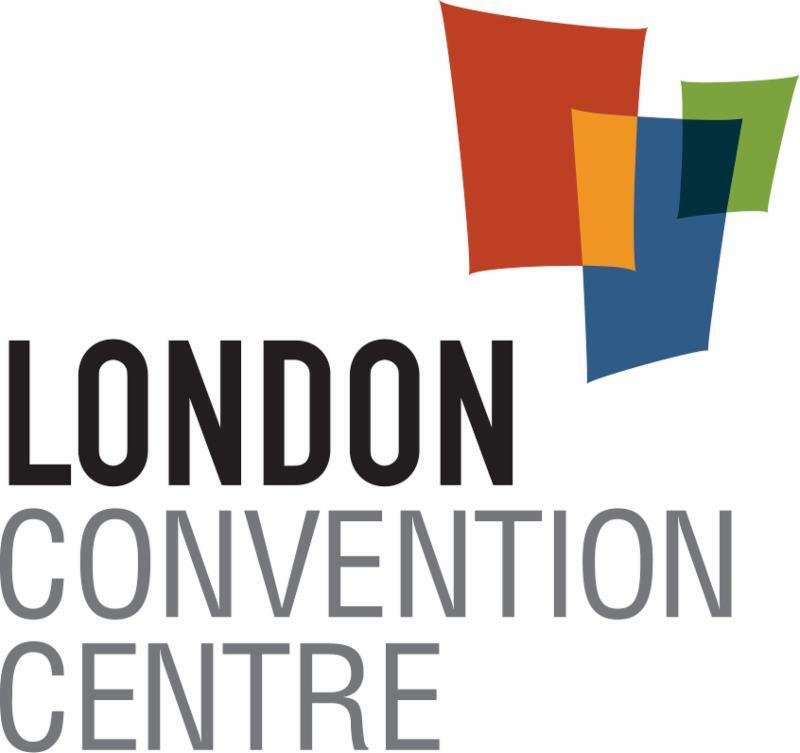 Winners in the Industry Awards category will be selected by a prestigious panel of judges of leaders in the London community and presented at the awards gala at the London Convention Centre on June 17th. 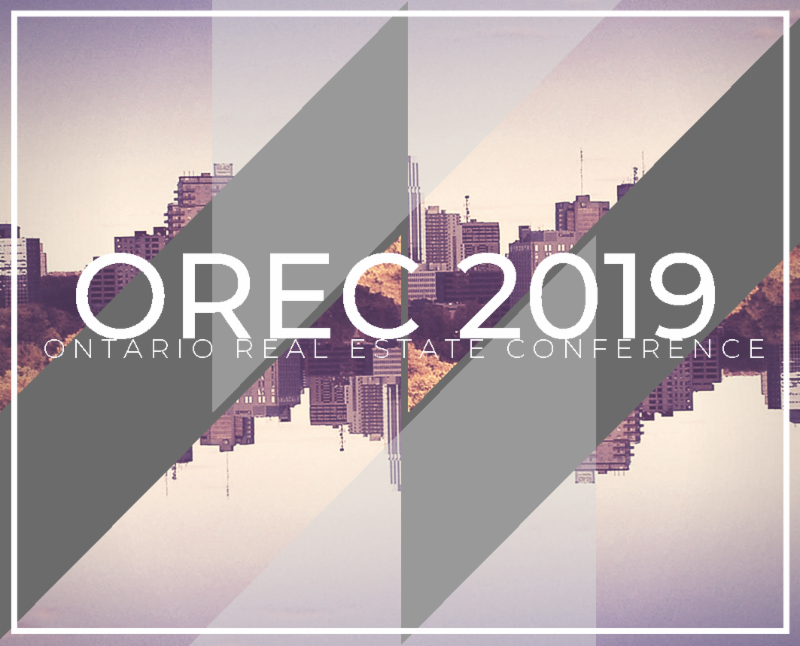 Nominations for the People's Choice Awards and Industry Choice Awards are open until April 12, 2019. 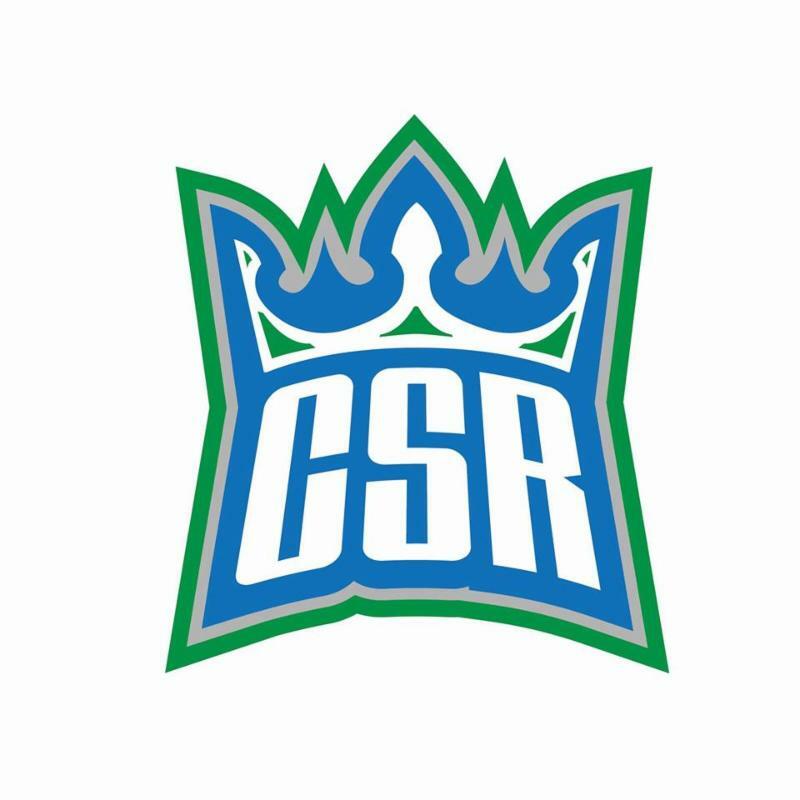 Online voting begins April 16th and closes May 22, 2019. 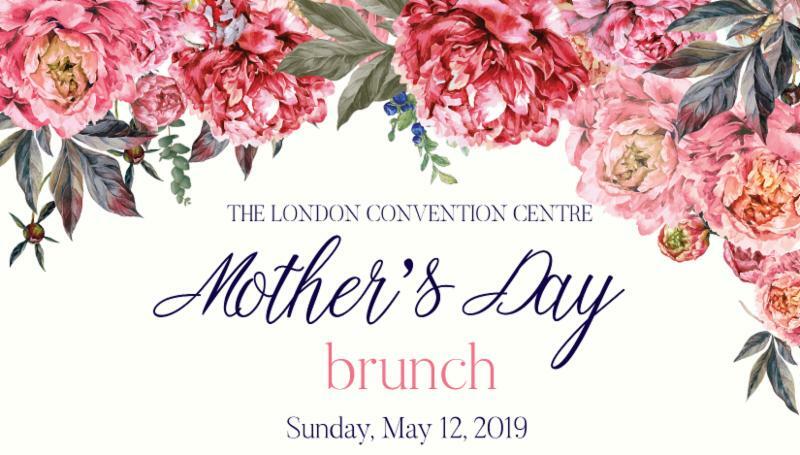 Join us on Sunday, May 12, 2019 for our Mother’s Day Brunch. Mom will enjoy a delectable brunch and live music. The best part? She will be able to enjoy her meal while the kids are kept busy. Much more than just a typical brunch!